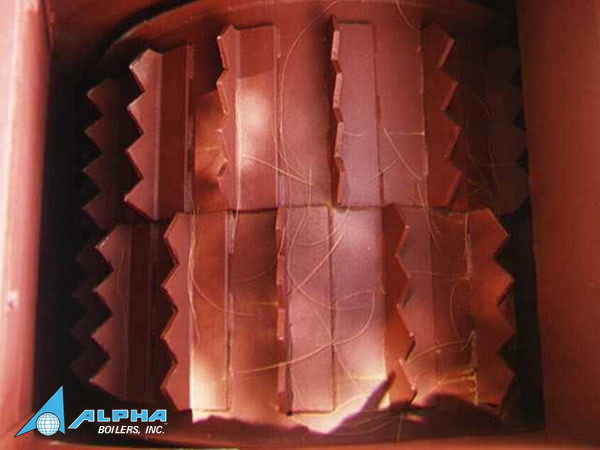 Alpha Boilers, Inc. is an international boiler design and manufacturing company, known worldwide for its quality boilers. With over 30 years of experience, Alpha has boilers in operation throughout North, South and Central America, the Caribbean, Africa and Asia. Alpha has delivered boilers within a record time of 5 months while still meeting the most stringent "Environment Protection Agency (E.P.A.)" regulations established in the United States for the sugar industry. In our commitment to excellence, our clients have been able to experience our quality control procedures which have maintained manufacturing errors at less than 1% and therefore avoid erection delays. Our many years of research has enabled Alpha to develop its own algorithms for the smooth controlling of their instrumentations. This system successfully avoids the controlling problems incurred with large, fast-reacting water wall boilers. Our erection crew is experienced and dedicated only to the erection of “Alpha” boilers, thereby speeding up the erection process as they are completely familiarized with our boilers and can detect flaws that others, without the necessary experience, may overlook. Alpha is a certified A.S.M.E. manufacturer and currently holds both the “R” and “S” stamps from this organization. Every three years, Alpha is subjected to an A.S.M.E. certification review of our records to ensure that we are in full compliance with their updated regulations. 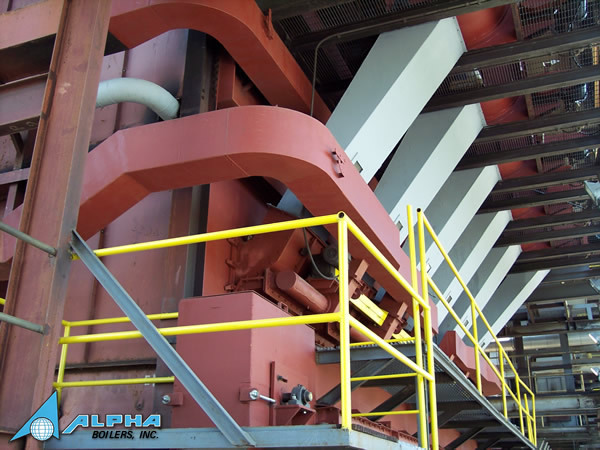 The objective at Alpha Boilers, Inc. is to provide our customers with the highest quality boilers, which are customized to their intrinsic needs, at an affordable cost. 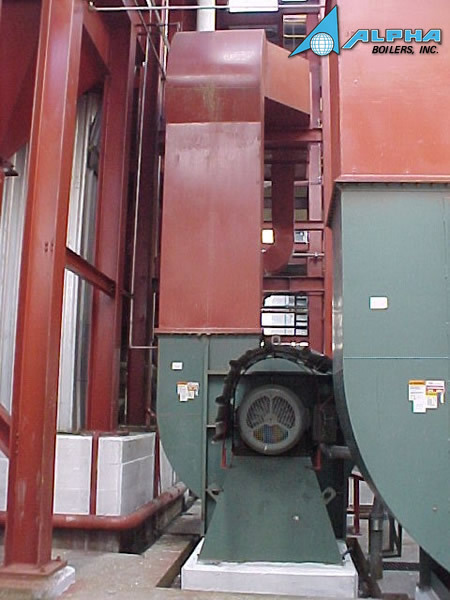 Since our company specializes in biomass-fired boilers, we have a full understanding of what it means to the customer to start their operation on time. It is through this complete understanding of our client’s needs that we make sure that every detail is taken care of. Once the contract is signed, our initial process is to identify and organize the different phases of the project. First, our technical staff lists the various stages to complete (ie. Design, approval, fabrication, transportation and erection) and presents a graph of these milestones to the client. The client can then easily follow the process along as we proceed through the various stages and can anticipate if there will be any conflict with the jobsite. When this timeline is approved by our technical staff, it is then given to the Project Engineer, who will be responsible for making sure that these milestones are met on-time. Working with Alpha is so easy, as it provides the client the flexibility to manufacture components locally or at their own facility, with the advantage of having our trained personnel provide their knowledge and experience to make sure that the manufacturing process goes smoothly and without errors. The key to a successful boiler project is communication. Therefore, Alpha always maintains a constant line of communication with the customer throughout the entire process. Prior to manufacturing any component, Alpha provides the client with a set of general arrangement drawings, which illustrate what the general layout of the boiler will be. These drawings are sent to the customer for their approval, in an effort to avoid any conflicts with existing equipment and allow the customer to request modifications to our layout, which we will always try to accommodate. As all of our boilers are custom designed, Alpha Boilers uses two sets of design engineers for all our design work. The primary team is dedicated to the design of the actual boilers. Once the design is completed, the drawings then pass to a secondary set of design engineers which proceeds to review the complete design of the boiler to make certain that no detail is overlooked. Once the general boiler design is approved by both sets of engineers, the details of the boiler components are elaborated. All design work is done via computers and will eventually be passed along to the actual machine shop for manufacturing. After the boiler details are completed, the project passes to the fabrication department at Alpha Boilers. This staff then reviews the drawings one more time before any component is actually manufactured. Once the boiler components are manufactured, the quality control department then reviews each piece to make sure it conforms in size and quality to what is called for in the drawings. Thereby avoiding any delays with the boiler erection. 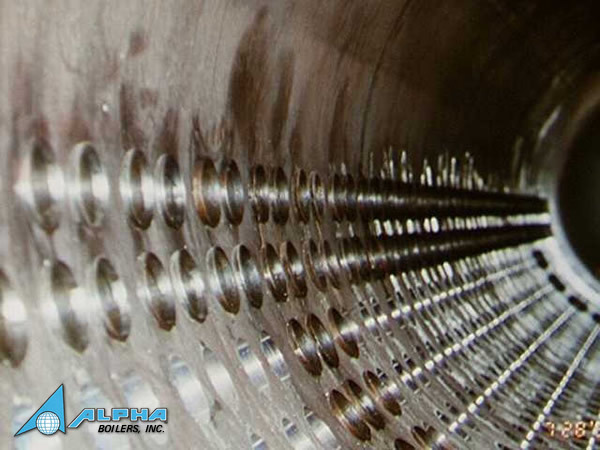 Alpha Boilers, Inc. is a firm that strives to achieve excellence through the highest quality boilers. Alpha Boilers is not a massive company but rather a specialized firm that is dedicated to providing boilers that adjust to the particular needs of its clients. Alpha does not spare any expense in keeping its professional staff up to date on the latest technological advances in the boiler industry. We are very proud of the select group of engineers that we have on staff, all with the highest regard for customer satisfaction and professional ethics. Our goal is to have each and every client that decides to work with Alpha Boiler feel that that are a satisfied with our performance from the day the boiler goes on-line to the time when many years down the line, it goes out of service. Our commitment to you the customer, begins when you sign the contract but never ends, since Alpha Boilers, Inc. is always dedicated to servicing its customers.